(Dawood, MA): "I needed a great paper within 24 hrs. I got exactly what I wanted. The writer has followed all my instructions and even delivered the paper before the deadline. Simply awesome!" Topic: Generation of forex Candle Sticks graphs"
1. Complete the order form with the research details on our order page. 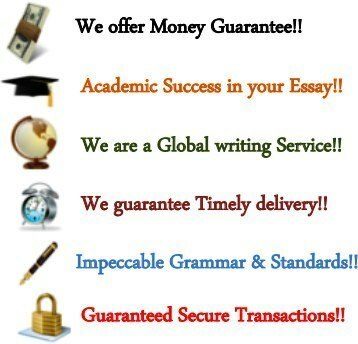 Upload the attachments in your "Online Tracking Account"
Proceed for payment credit or debit card, Paypal"
Proofreading, critiquing & marking is conducted so as tol check spelling, grammar, referencing, organisation, flow, comprehensive and give recommendations about content and style. 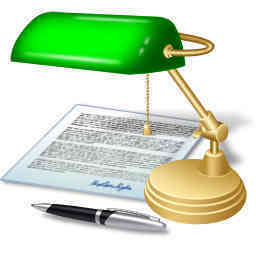 To guarantee 0% plagiarism, myessayservices.com papers are run through Plagscan anti plagiarism software. We don't Drop hard orders. Font: 12 pt Times New Roman or Arial.